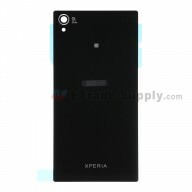 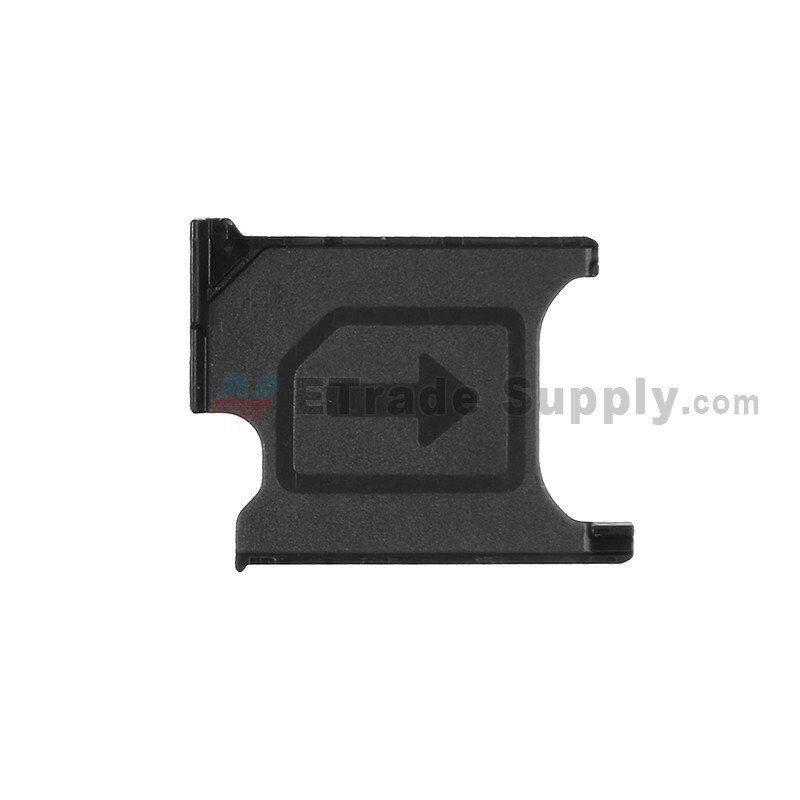 This item is used to hold SIM Card in Sony Xperia Z1. 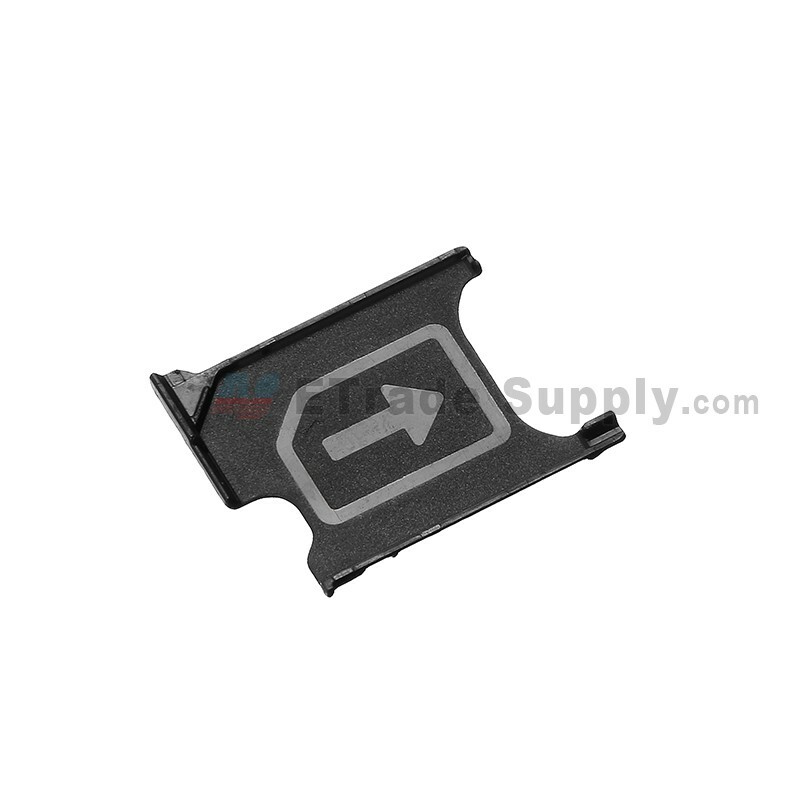 This SIM Card Tray is compatible with Sony Xperia Z1 only. 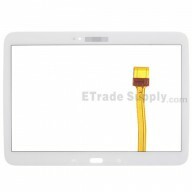 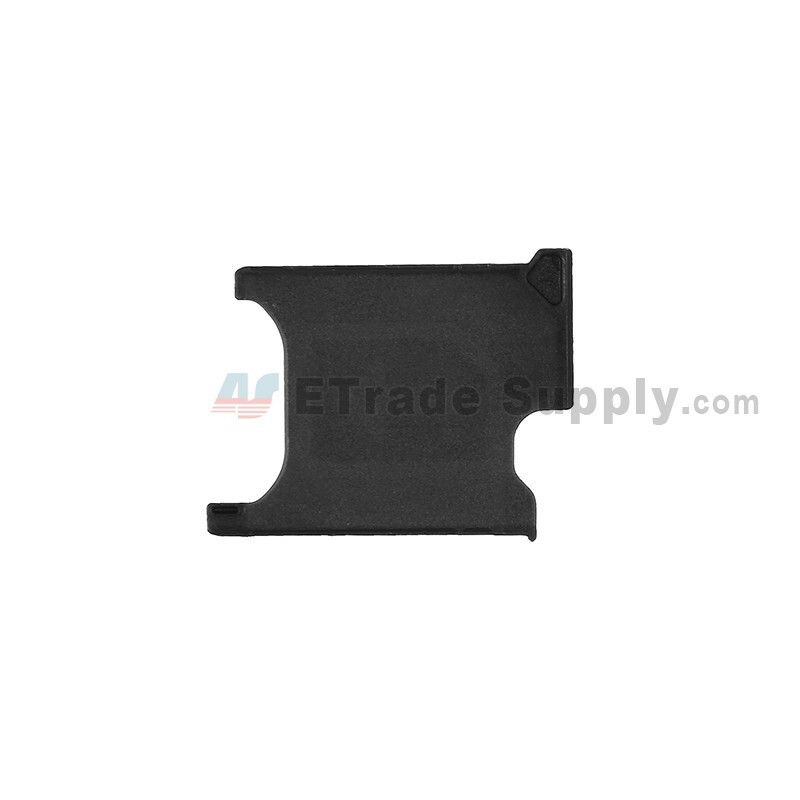 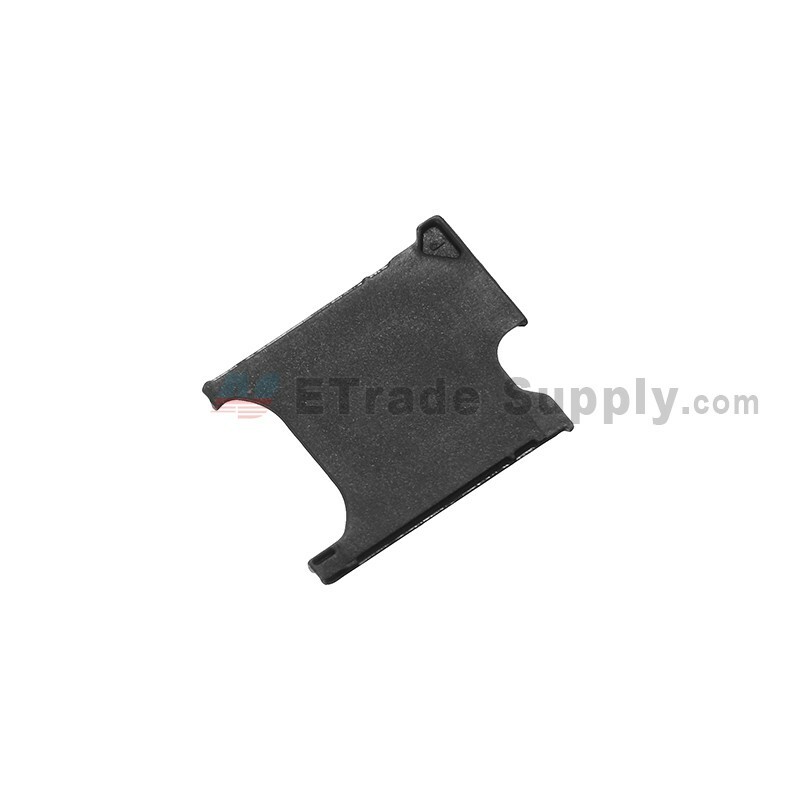 SIM Card Tray Ejector is required for the repair or replacement work. 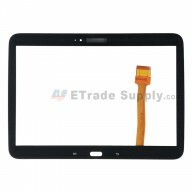 If you have any suggestion about ETradeSupply please let us know.